Born in Alvord, the daughter of Christopher and Charlotte Donohue Barron. 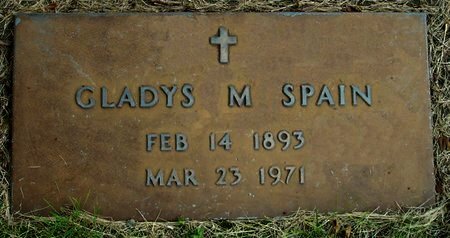 She was married John Spain. Searching for GLADYS M. SPAIN in Black Hawk County Iowa?